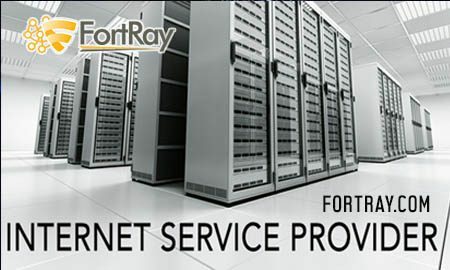 Fortray, Next generation rack rental is a platform for engineers or consultants who want hands-on experience with deploying a multivendor Network Infrastructure and using Next-Generation firewalls, IPS, VPN, Load balancer on the Internet Edge. Looking to evaluate any feature before implementing in a Real world? Can’t afford to buy next-generation FW | IPS | Bluecoat | F5 | Riverbed? Fed-up with the limited features set in the virtualised environment. Have a real or virtual lab but can’t afford to buy license for a feature? Don’t have time to build network Topology? Looking to have hands-on experience before an exam? Have videos or written LAB material but no accesss to network equipment? Our Next generation LAB builds real-world networks with redundant next-generation network equipment, consists of multivendor “Router, Switches, Firewalls, IPS, VPN Load Balancer, Server” connected to the Internet. Discover the tricks of Real Networking Gear. It is important to read through the “Remote Rack Instructions” document before your scheduled time is available to use most of the remote lab. It does not include lab guides. Those can be purchased separately (not available now). Make sure to select your appropriate timezone when scheduling for a remote lab session. The default timezone is UK/Ireland (GMT/BST). If you need to reschedule it must be done 24 hours in advance before your scheduled session. It recommended using either Firefox or Chrome for the web browser when accessing the remote lab. Maximum one PC is allowed per public IP. Interested in our Online or On-Site Training? Our Corporate Training Expert will be in touch with you shortly.